HOLLYWOOD PRESS CORPS — SEPTEMBER 23, 2017 — The 6th Annual Red CARpet Safety Event was recently held at Sony Studios in Culver City. The annual Red CARpet Safety event is an engaging and educational way for parents and children to learn about car safety. Did you know that 4 out of 5 car seats are not properly installed? 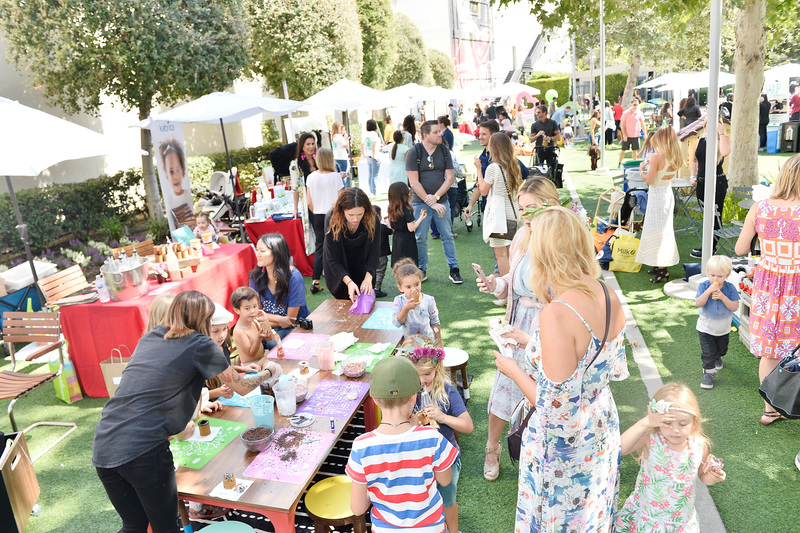 Many celebrity parents and influencers scoped out the event. 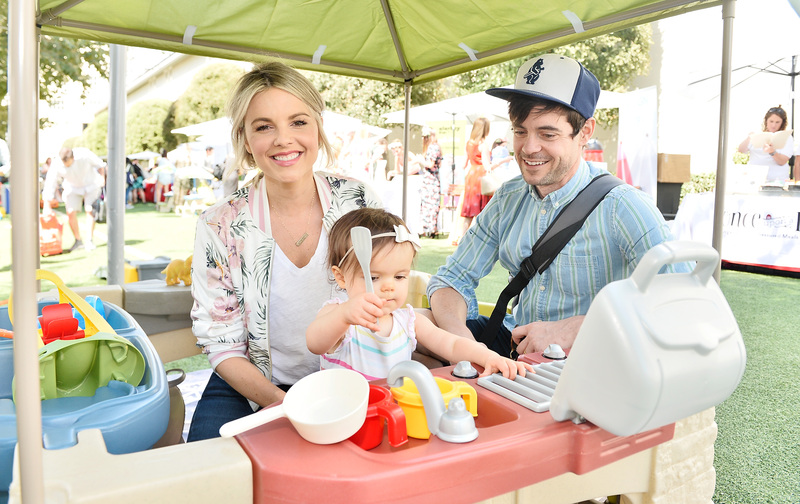 Celebrities in attendance included: Jamie Presley, Ali Landry, Marla Sokoloff, Tammin Sursok, Ali Fedotowsky, Essense Adkins, Amy Davidson, Megan King Edmonds, Catherine McCord, Kathleen Robertson, Rusty Joiner, Courtney Friel, Shiri Appleby, Kristine Lazar, and more! The event had tons of brand activations including City Moms . This exciting new app allows parents to explore local offerings for child care, classes, and local family fun. 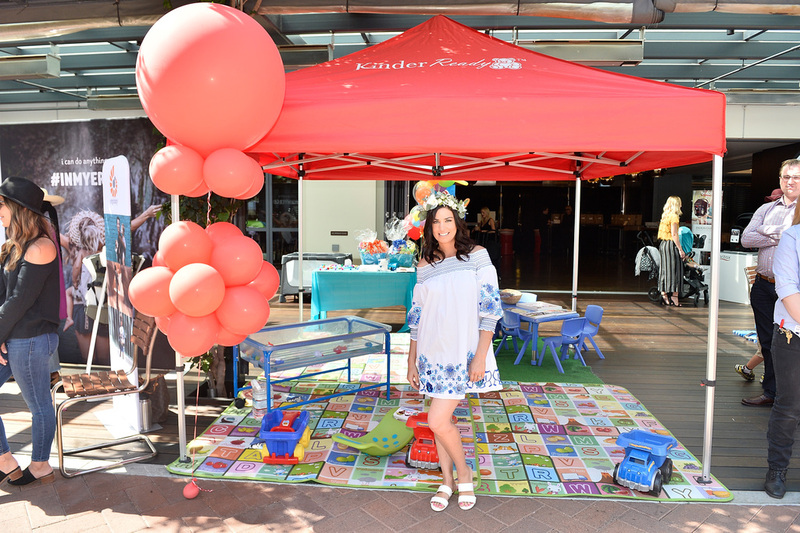 Also in attendance was Kinder Ready, Inc., the leading provider in supplemental education in the Santa Monica/West LA area. Kinder Ready provides one on one learning in home or in the company’s new Brentwood office. Founder Elizabeth Fraley, M.Ed. and the Kinder Ready team offer assessments, one on one learning, drop in weekend care, and academic summer camps. Kinder Ready™ is a specialized program designed for 3-5 year olds. Elementary Wise is designed to enhance learning for ages 6 to 12. Kinder Ready’s teaching staff is familiar and trained in various educational philosophies (Bank Street, Waldorf, Reggio Emilio, Montessori, etc.) which make it a great well-rounded program to check out! Co-founder, Jennifer Gardner’s new organic food line, Once Upon A Farm, was also at the recent event. The brand was founded on the idea of providing yummy and nutritious “farm-to-family” foods to kids of all ages. At the event, car seat safety demonstrations on Diono Pacificas, Radians and Rainiers car seats were available. A “coaster area” little ones to learn about activity safety with Step2 Xtreme Coasters and Up & Down Coasters. Don’t forget your helmet! Step2 also provided a play zone play houses, kitchens, and floor activities. Were already gearing up for next years event in 2018!